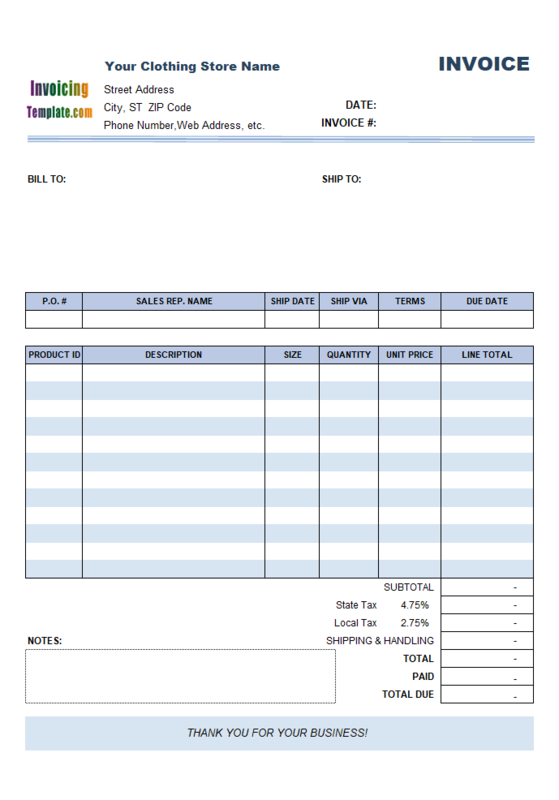 When you click the "Save Invoice" or "Save To DB" button, Invoice Manager for Excel (namely Uniform Invoice Software) generates a unique, sequential and progressive (increment) invoice / receipt number if the cell is left blank. 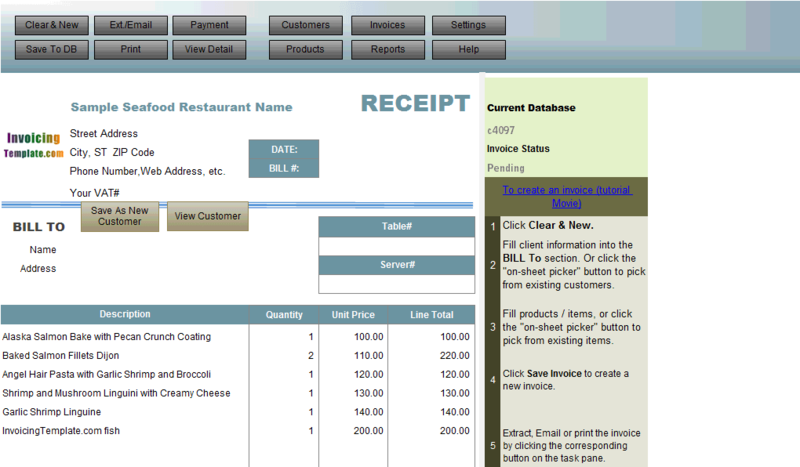 This automatic numbering generator is based on a counter stored in the backend database. 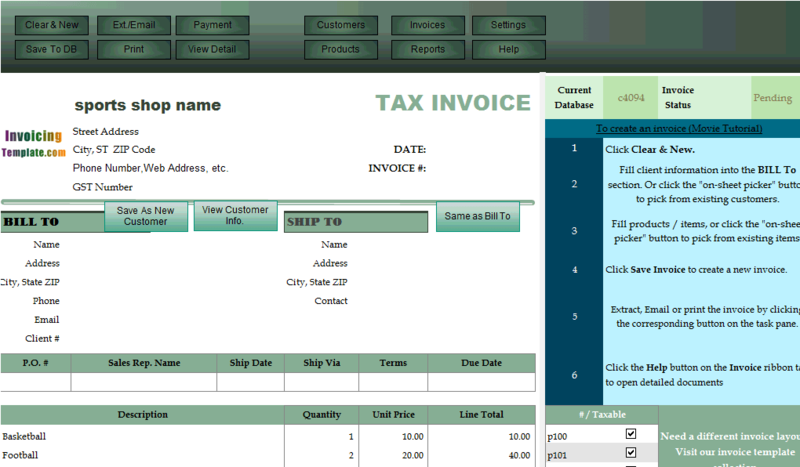 You can set the "Next Number", "Prefix" and "Numbers of Digits in ID" options on the "Database" tab of "Settings" window. 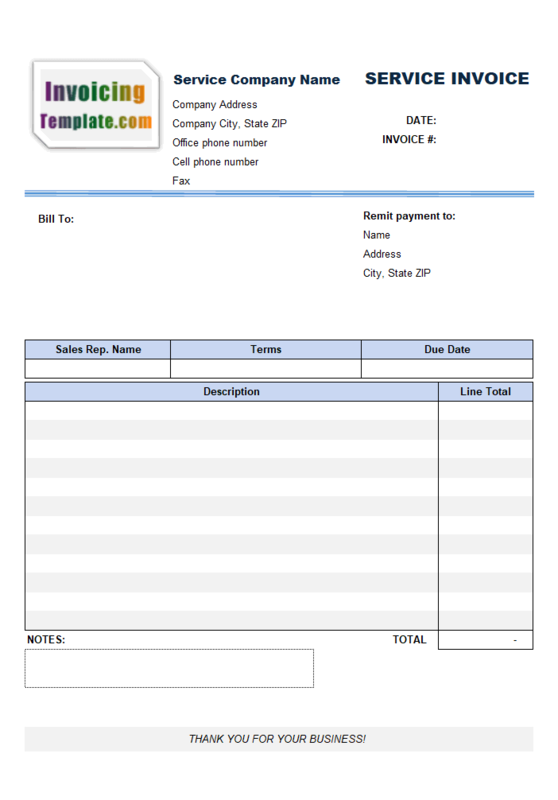 Without Invoice Manager for Excel (namely Uniform Invoice Software), you have to use Excel macros, as detailed on Generate invoice numbers in Excel, or at Excel - A macro to perform the automatic numbering of invoices. 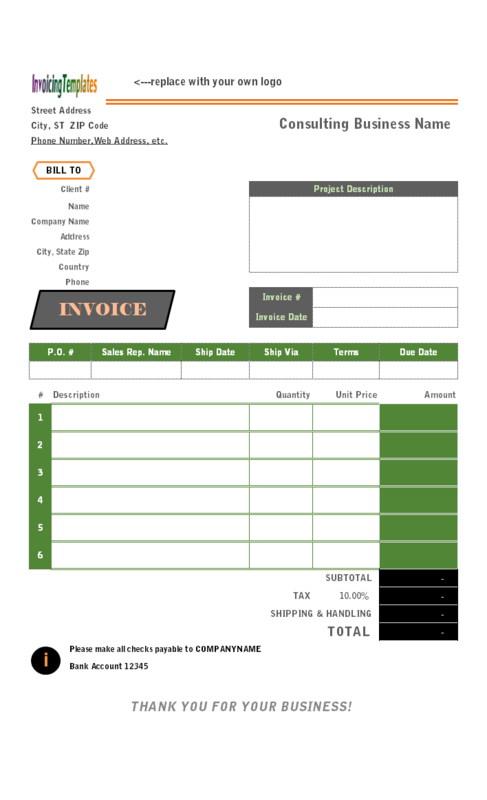 Excel Invoice Template With Automatic Numbering is a sub-topic of Excel Invoicing Templates . 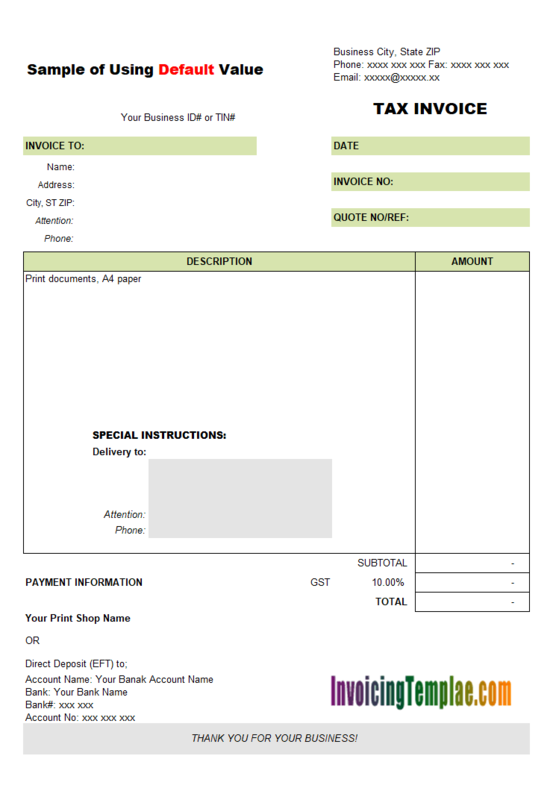 Here are our templates closely related to Excel Invoice Template With Automatic Numbering. 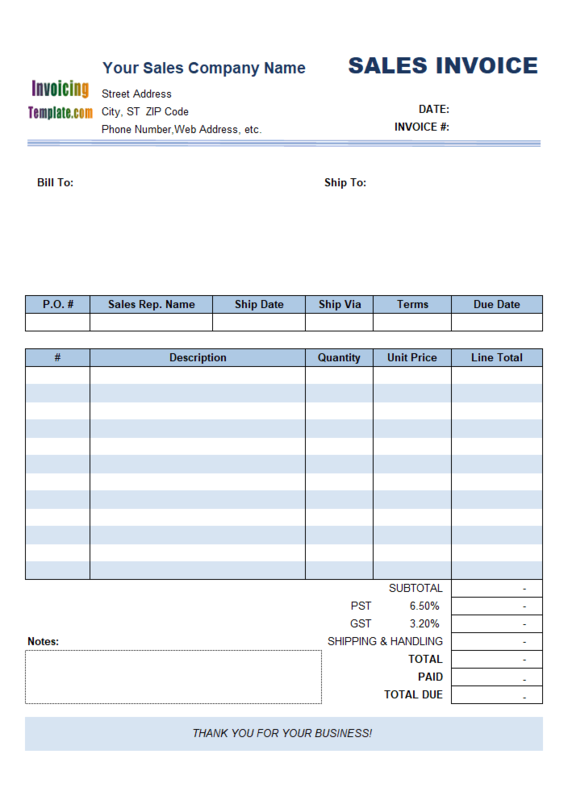 By installing Invoice Manager for Excel (namely Uniform Invoice Software), the simple pure Excel template becomes a powerful invoicing program. 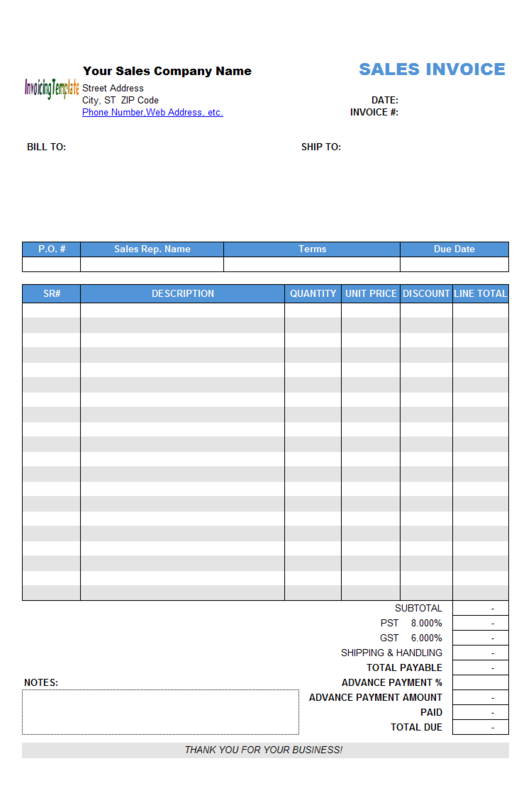 For example, when you finish filling the soccer shop invoice form, click the "Save To DB" button on the "Invoice" worksheet, or click the "Save Invoice" button on the task pane, an invoice number is generated automatically (See automated invoice numbering for more information). 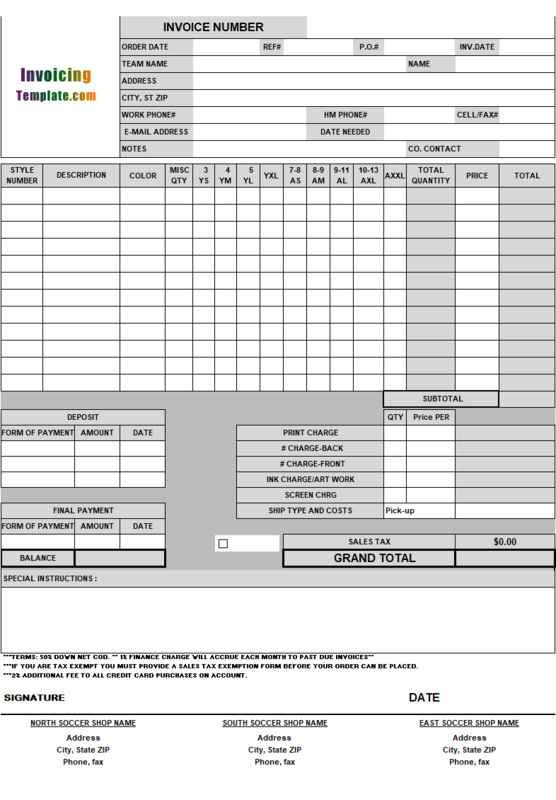 If you are in the constructionc or masonry industry, your services may not limited to building houses. 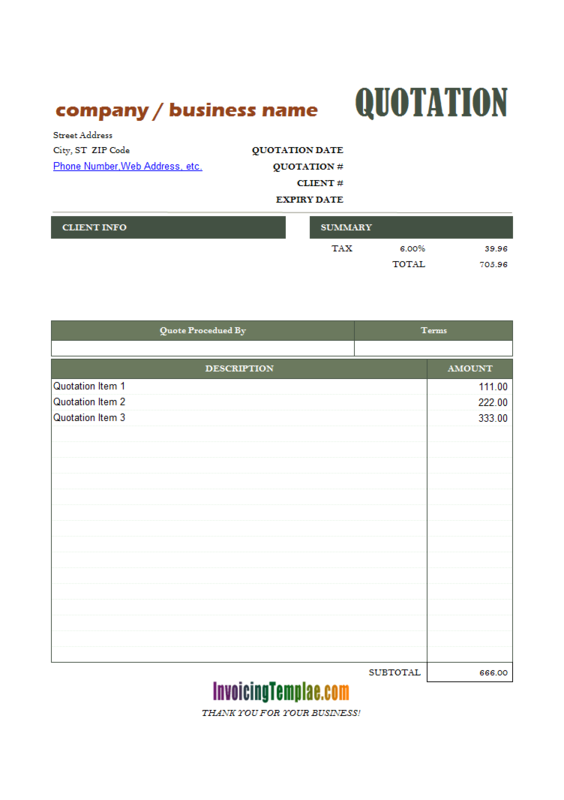 You may also help to beautify client's yard and landscape, etc. 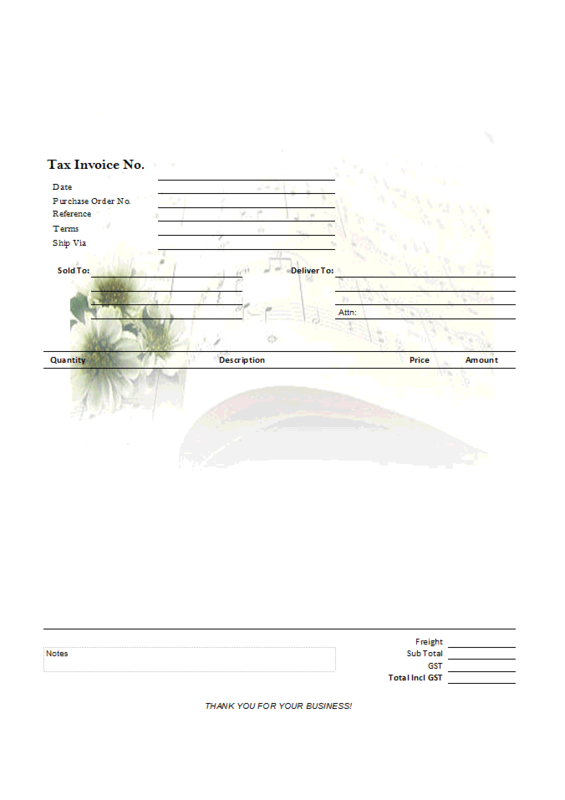 This billing form is suitable for all these situations. 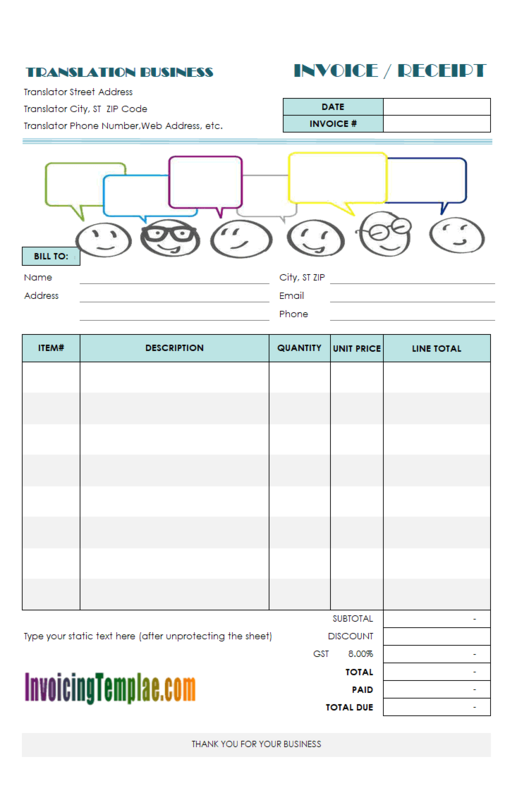 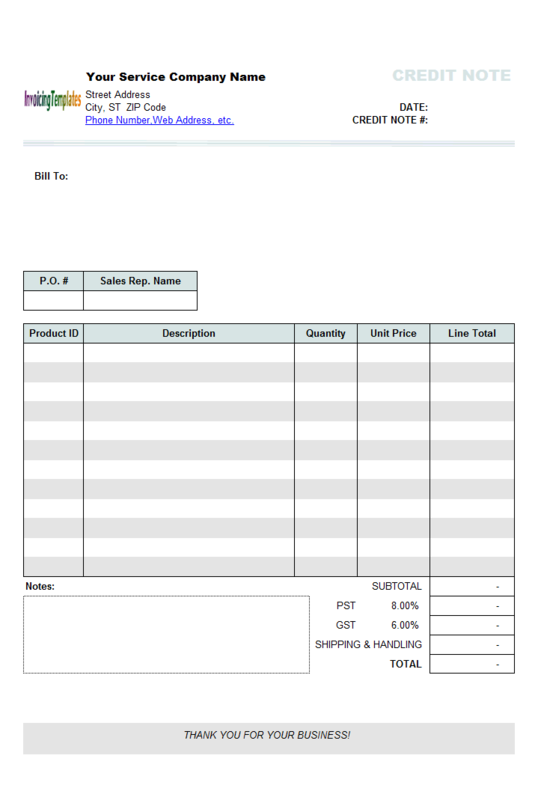 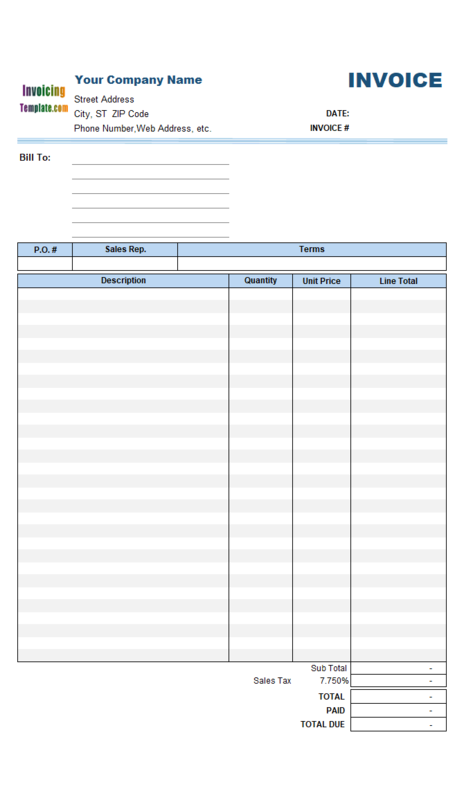 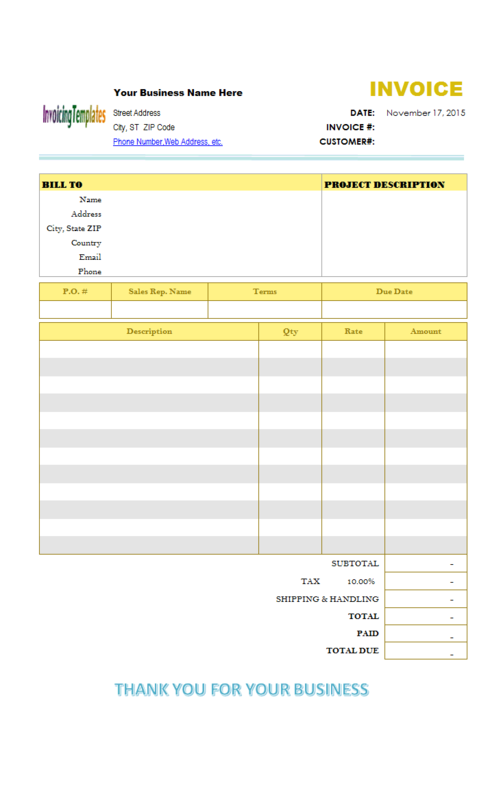 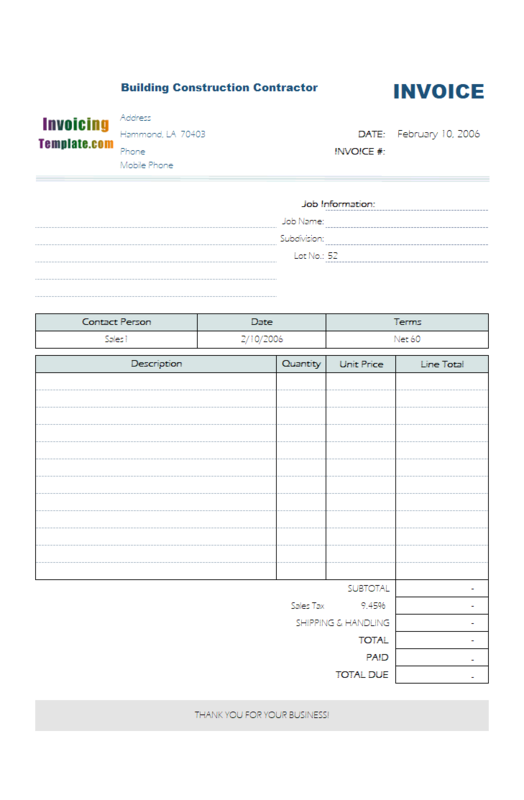 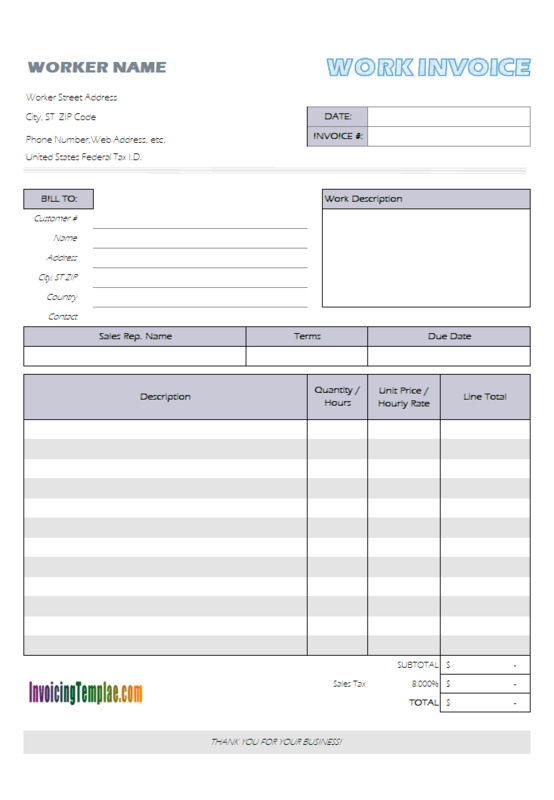 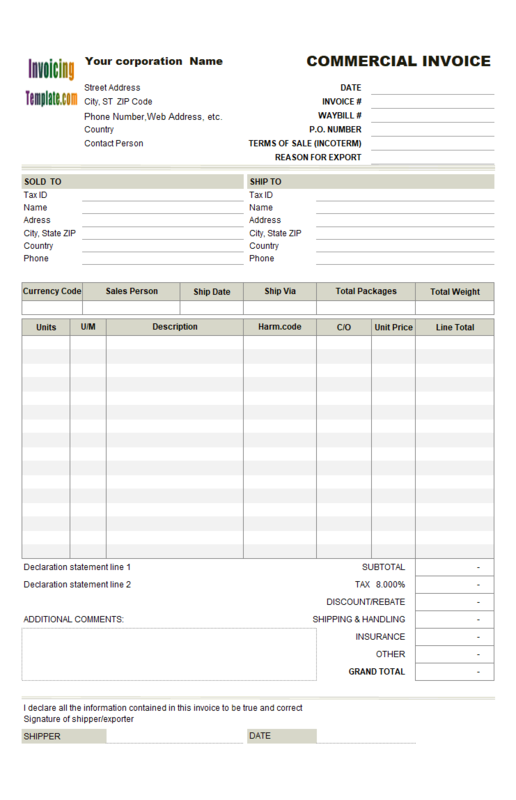 This sample invoice template was originally published as a customization sample on office-kit.com at Sample Invoice Template: Using Line# as Product IDs, where you can also find detailed steps on how to create the sample invoice template based on the default sales invoice template shipped with Invoice Manager for Excel (namely Uniform Invoice Software). 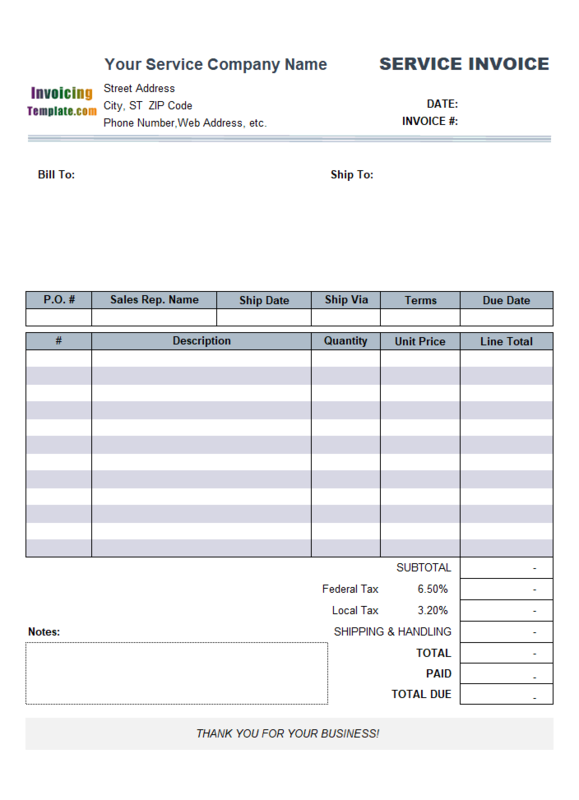 Like what we do to all the customized invoice templates here on InvoicingTemplate.com, we start by unprotecting the Invoice worksheet, and then display gridlines and row/column headers, and then drag the shipping fields, including the related labels, out of the printable invoice form. 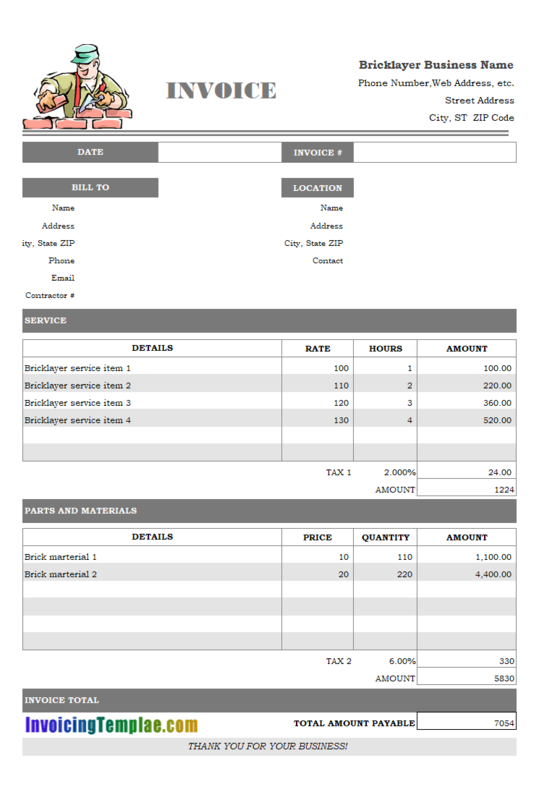 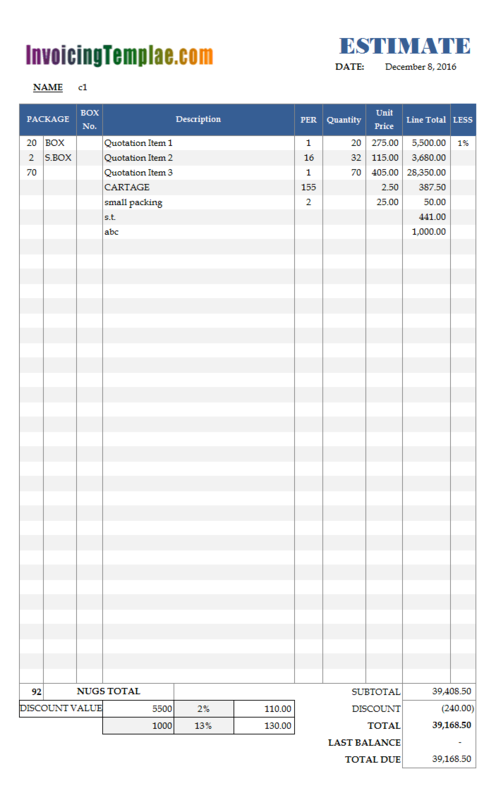 Although this template is named with the word "construction" and "contractor", it could also been seen as a general service invoice template. 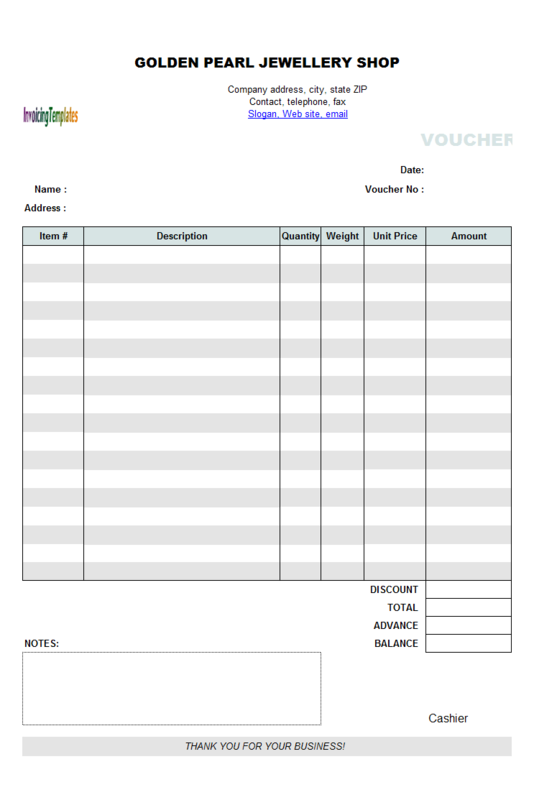 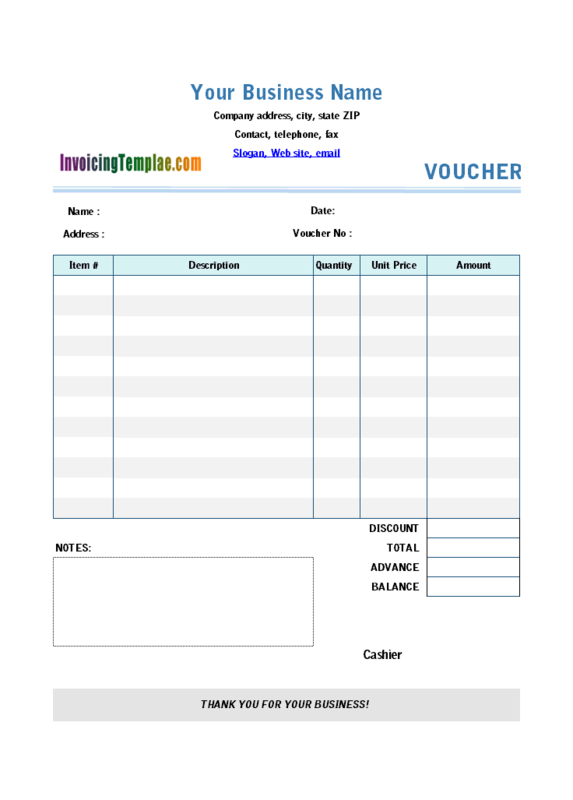 For example, consultants, service providers, and other small businesses could use this invoicing form too. 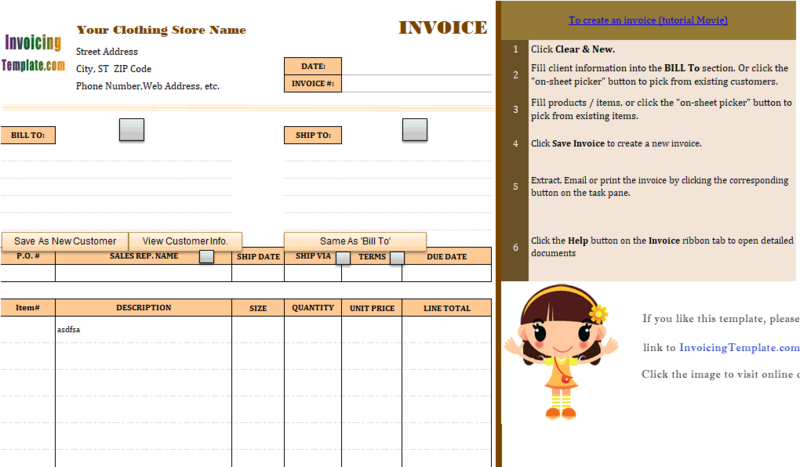 We have other layouts here on InvoicingTemplate.com too. 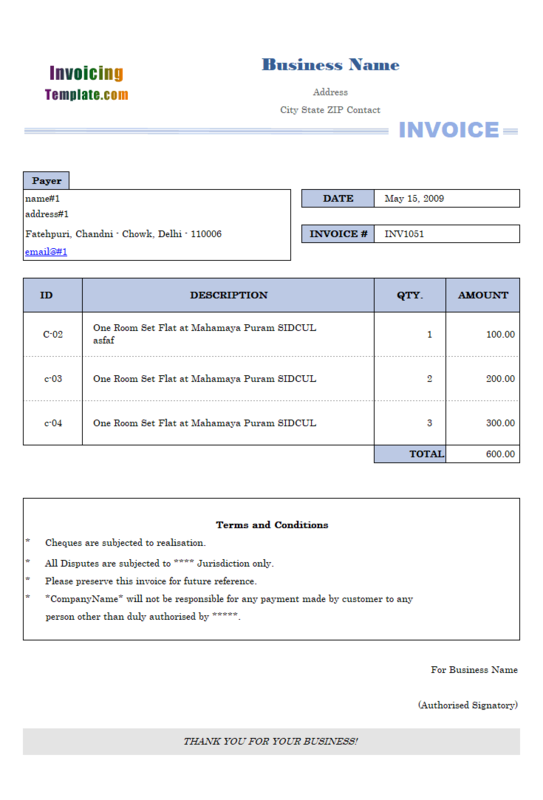 If you charge based on hourly rates, visit Invoice Template Hourly Rate. 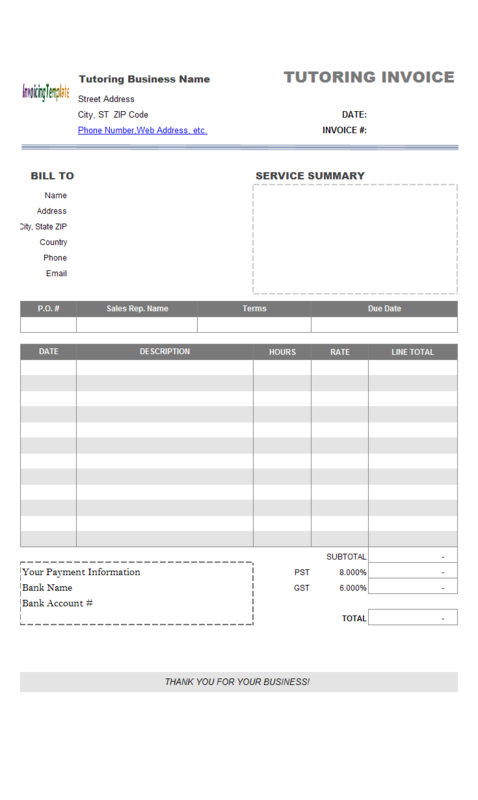 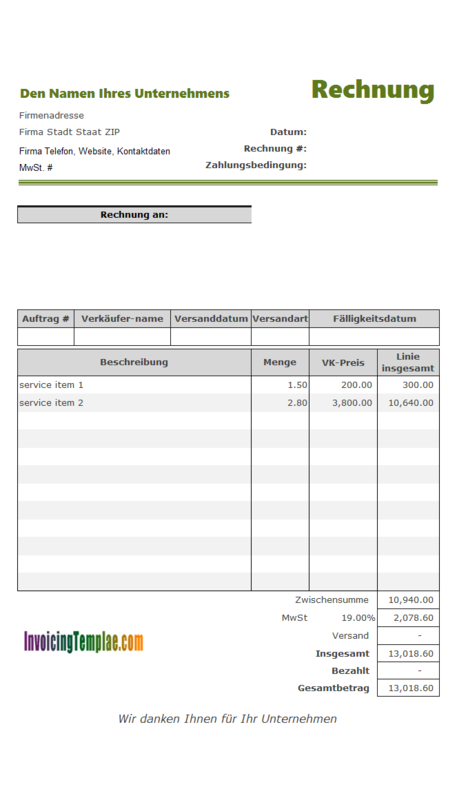 A Handyman Invoice Template is also ready here for you.